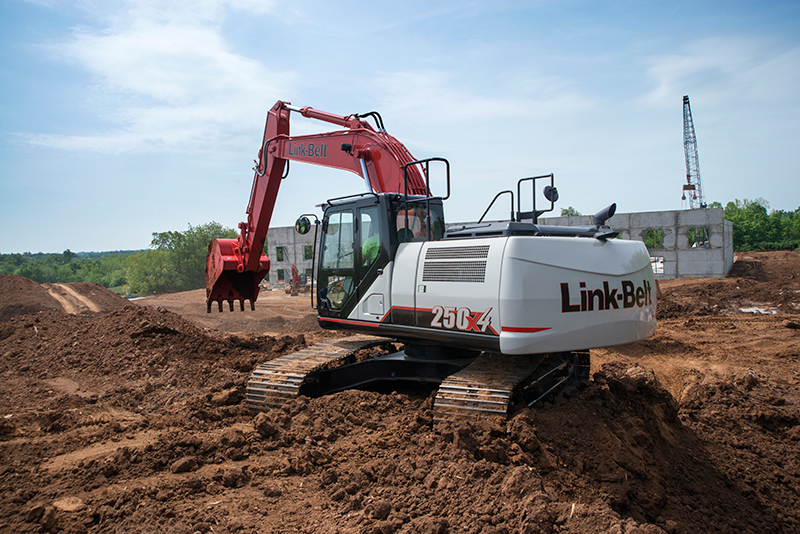 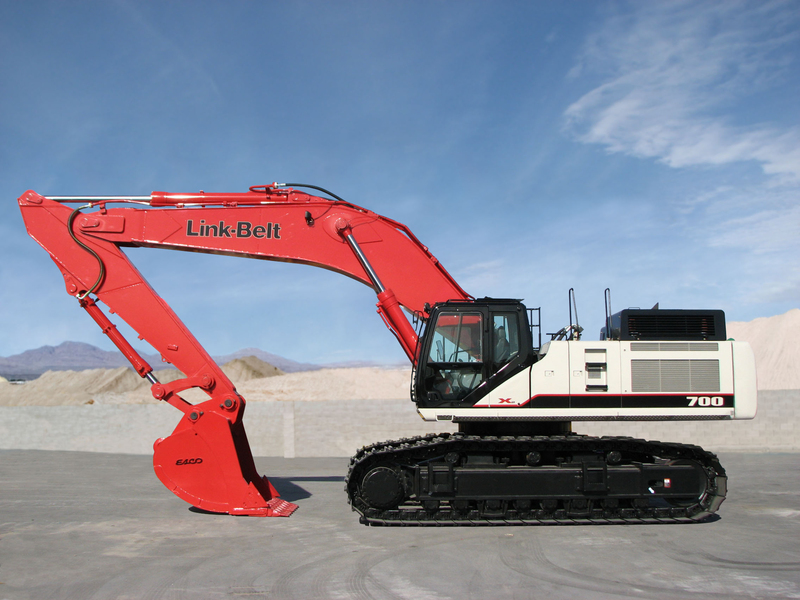 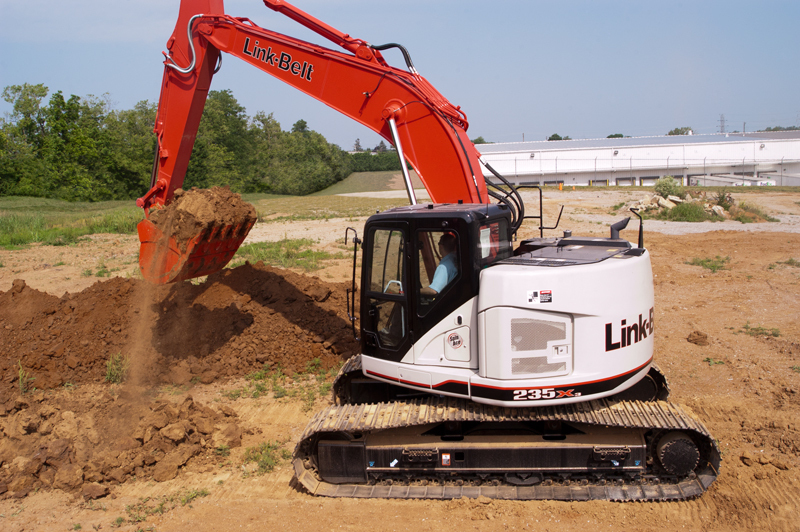 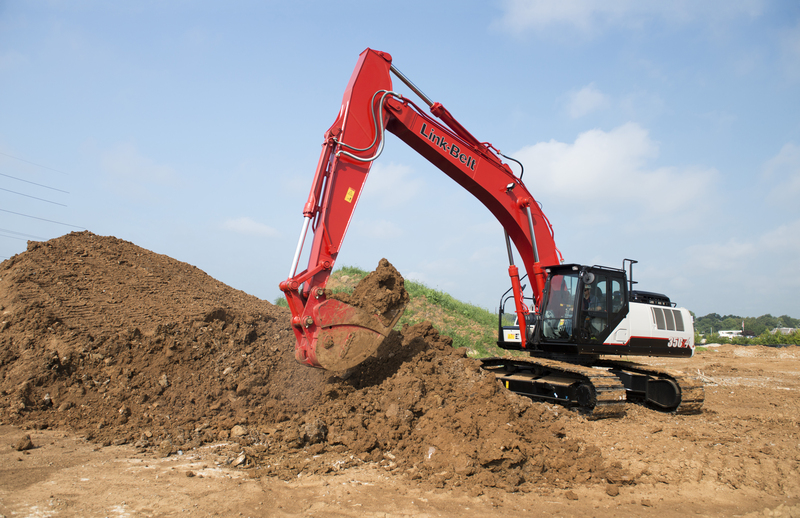 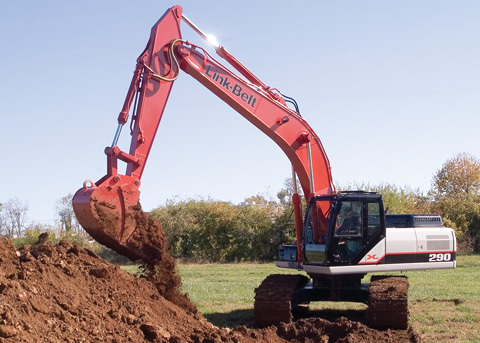 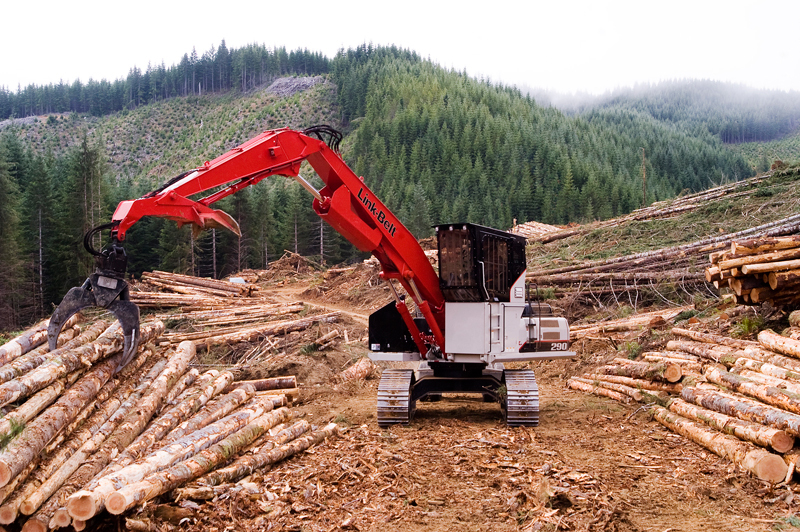 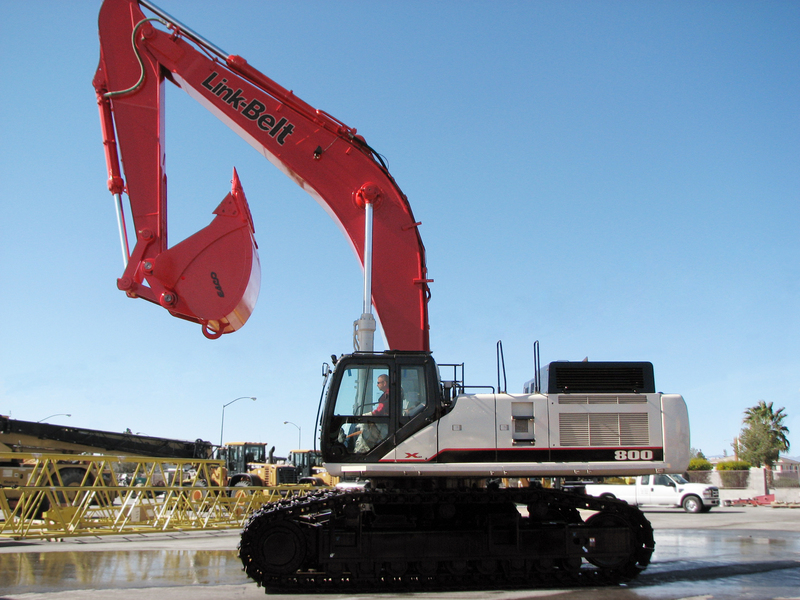 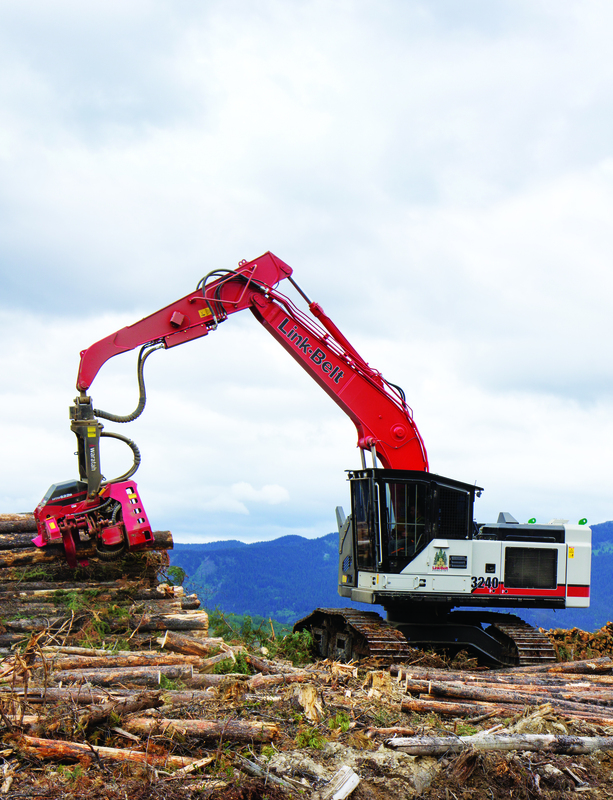 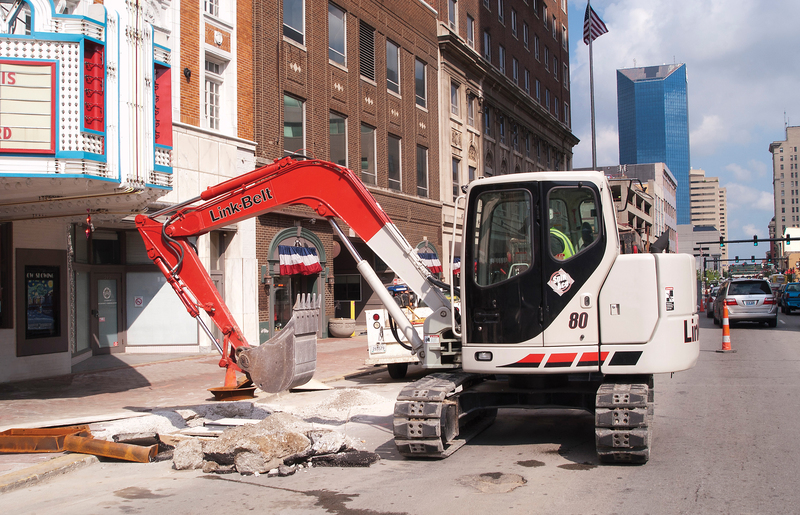 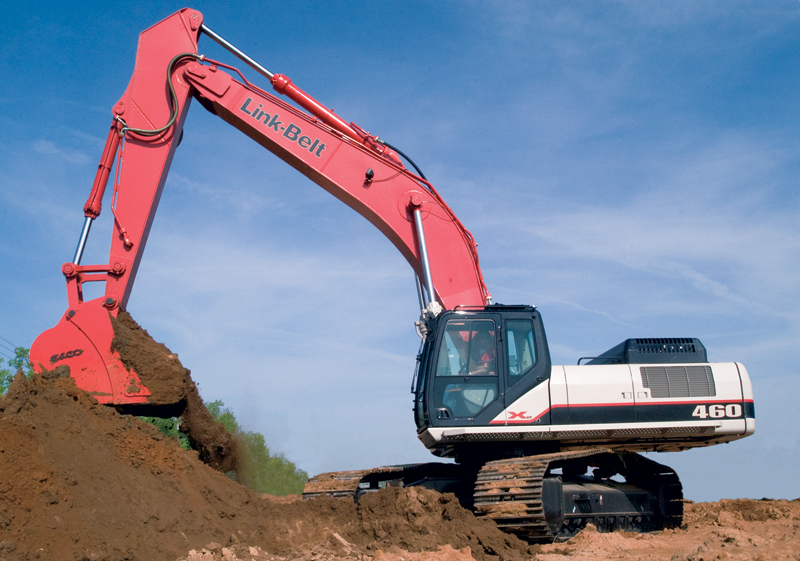 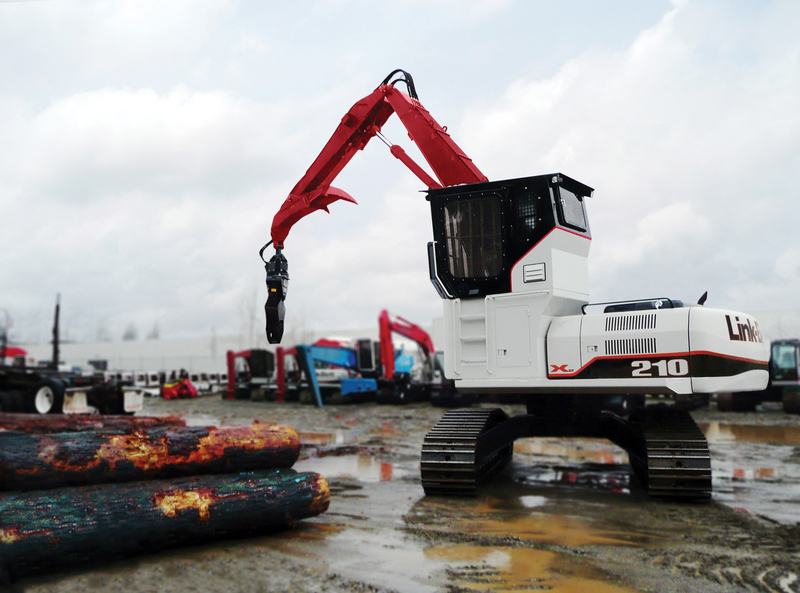 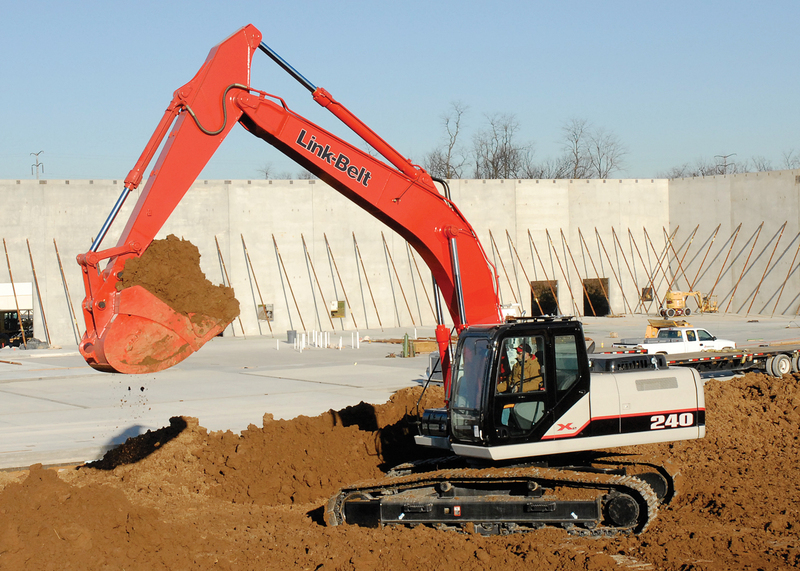 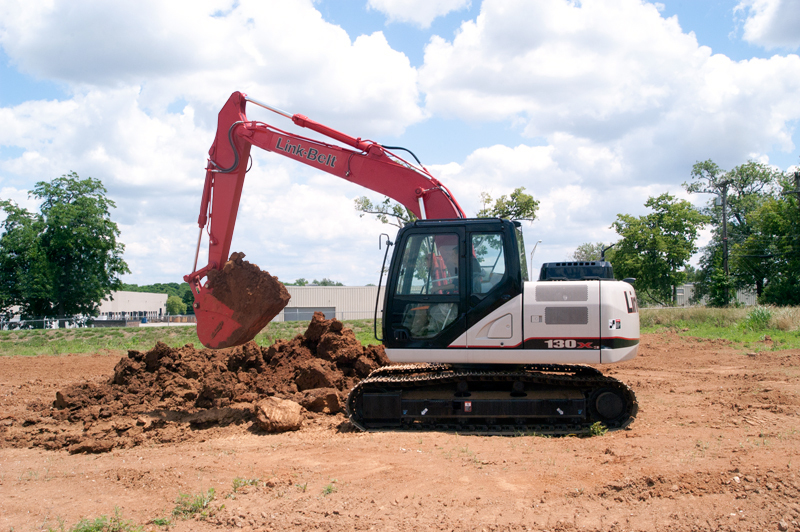 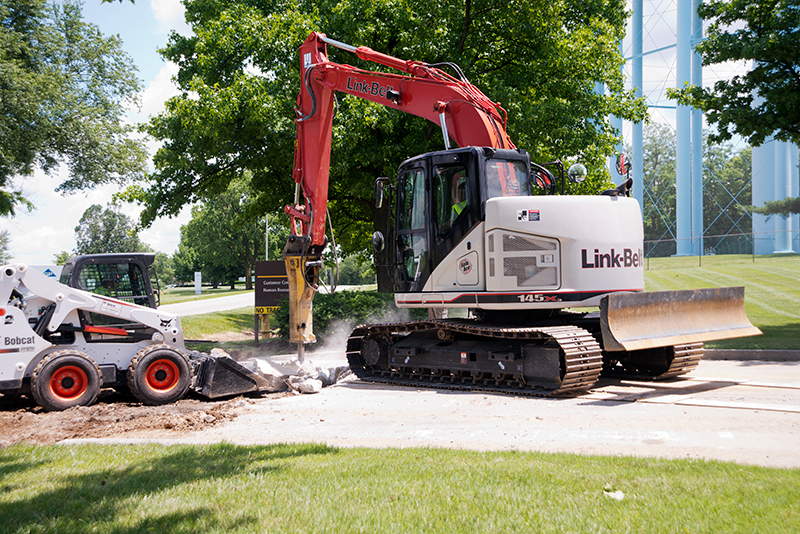 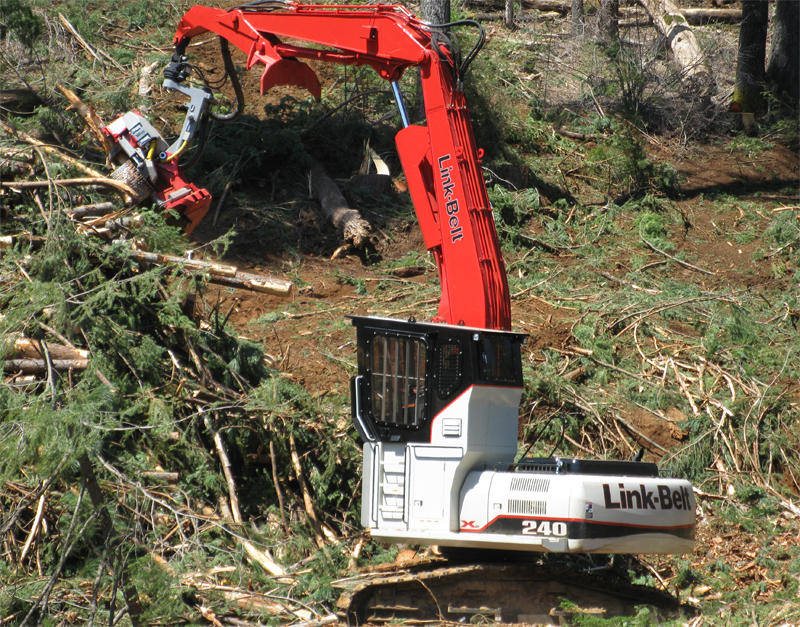 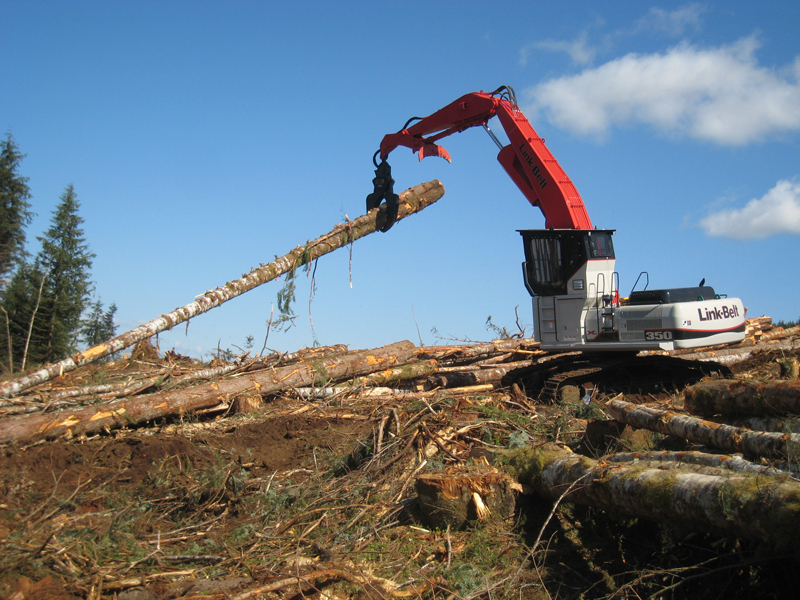 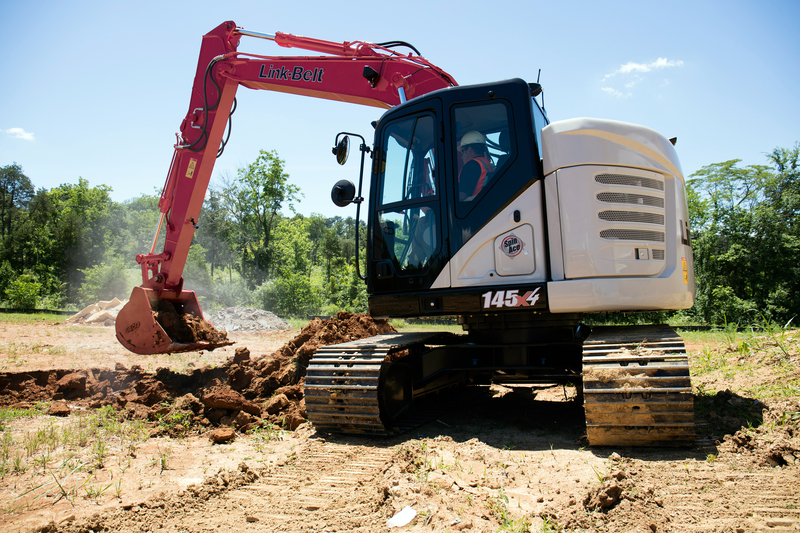 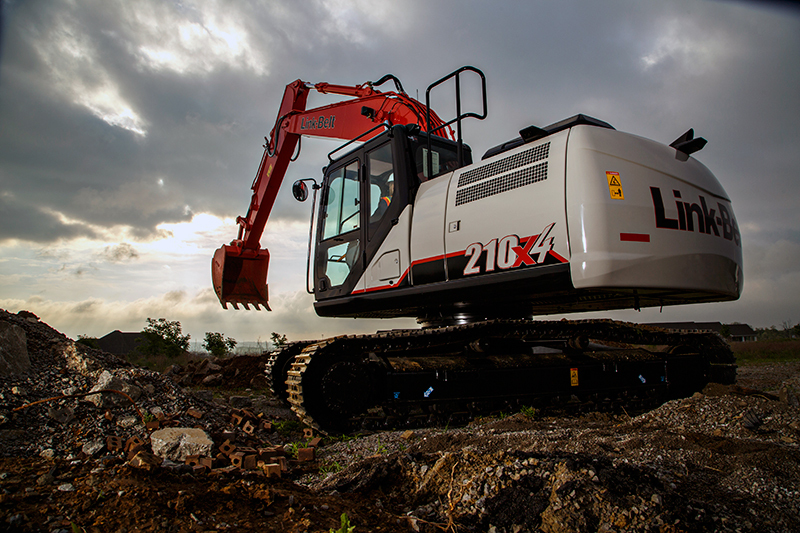 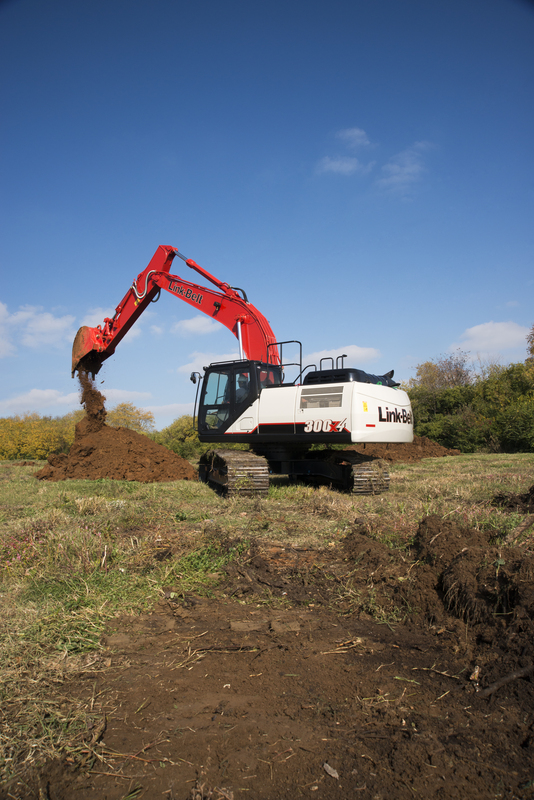 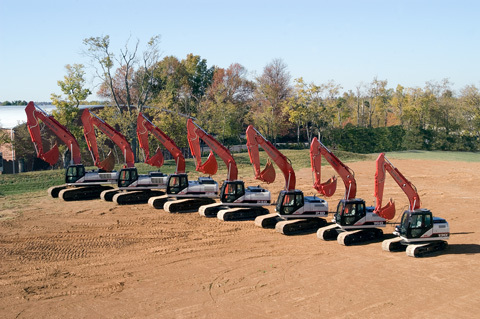 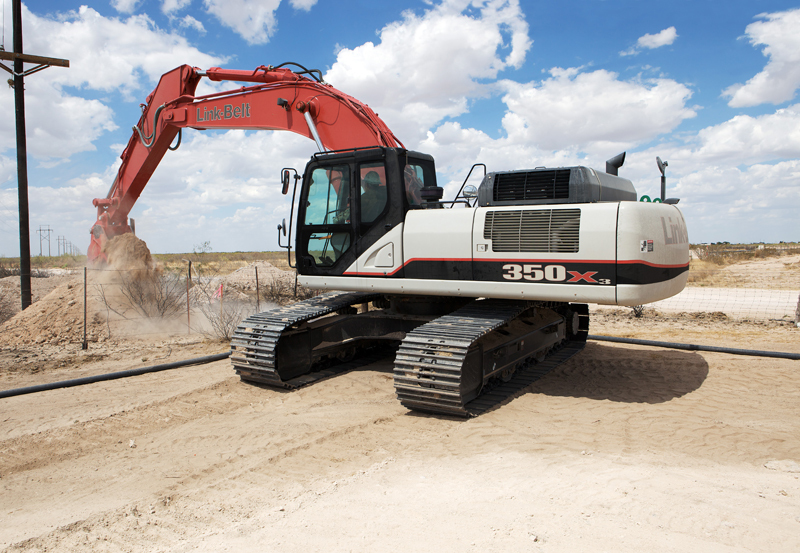 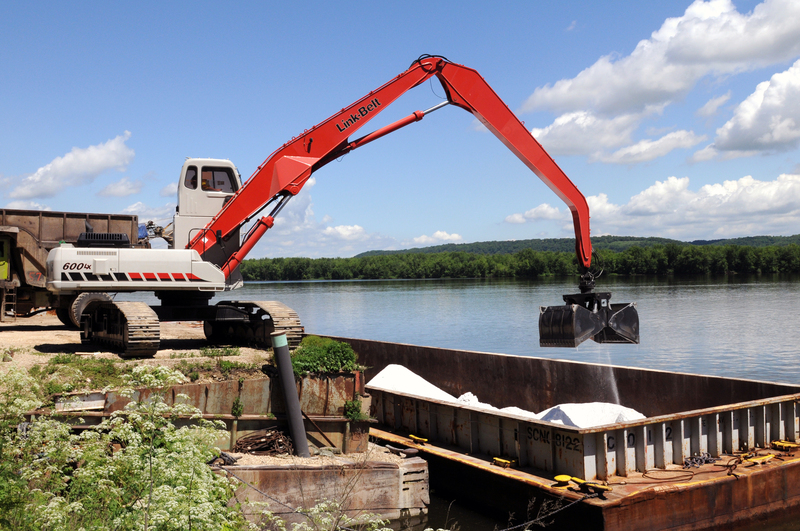 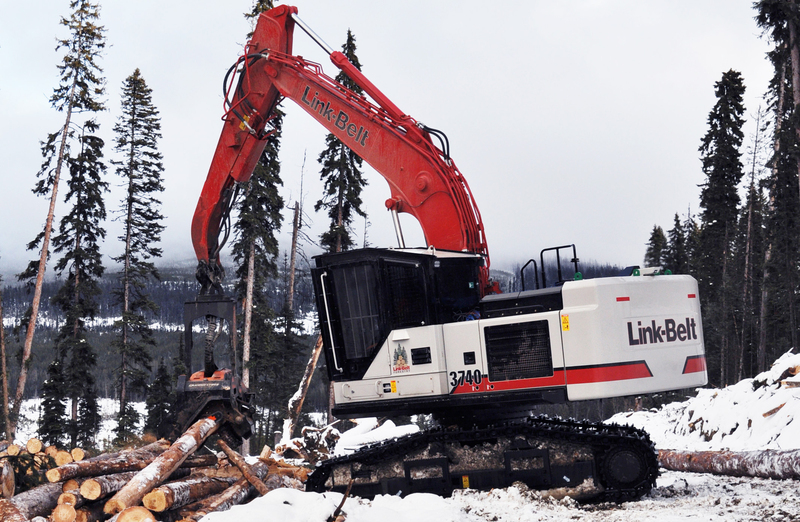 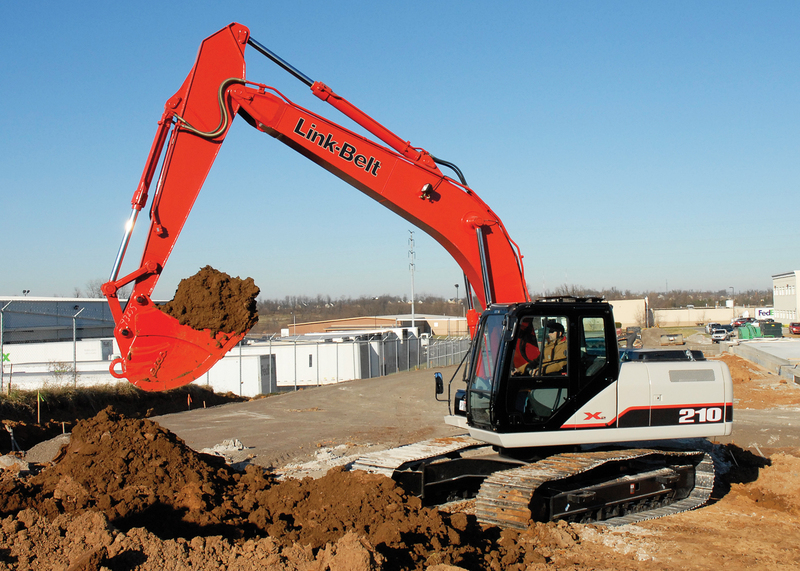 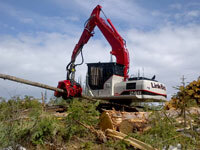 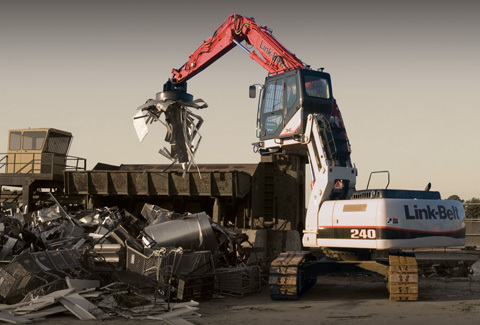 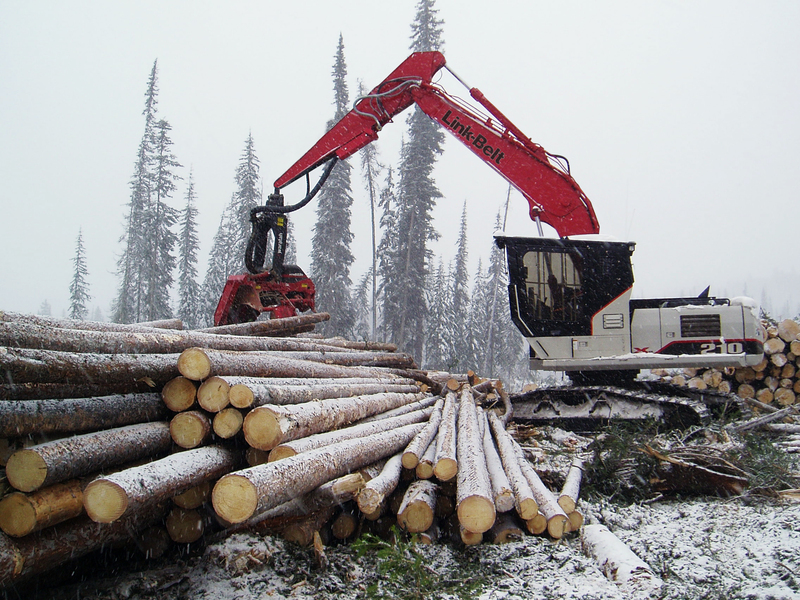 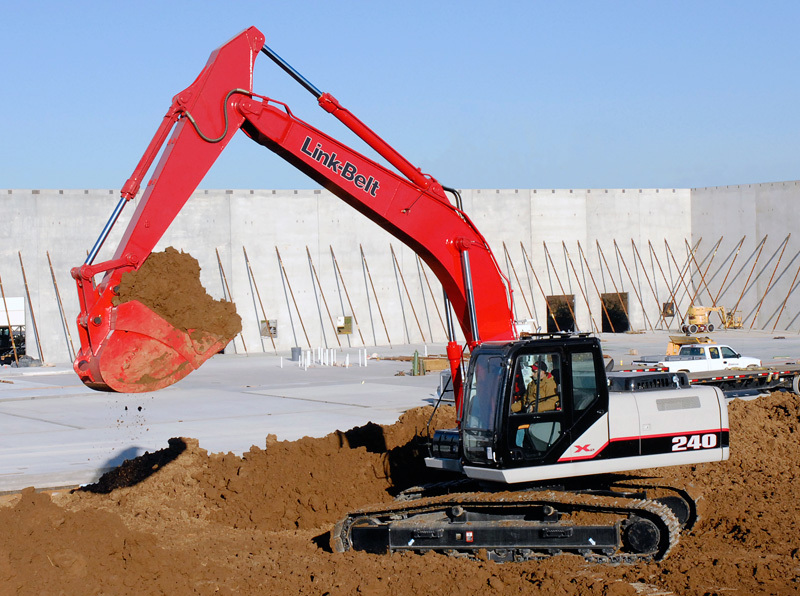 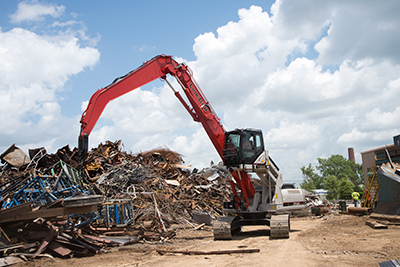 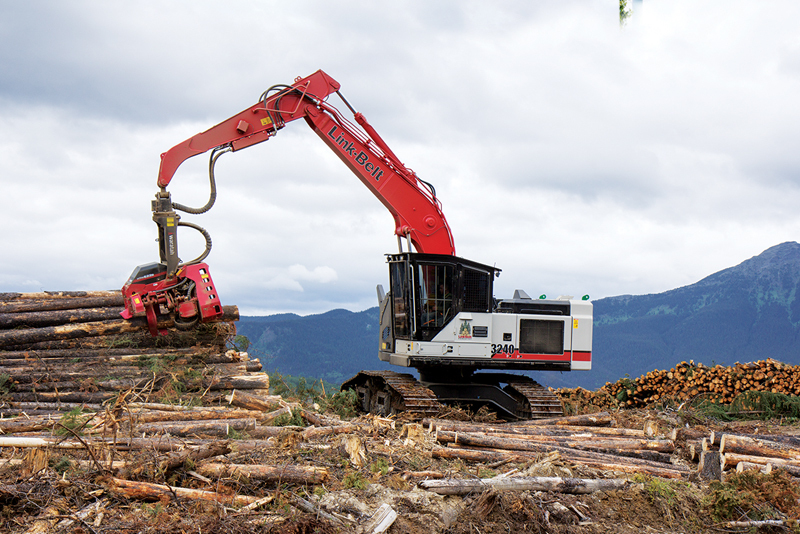 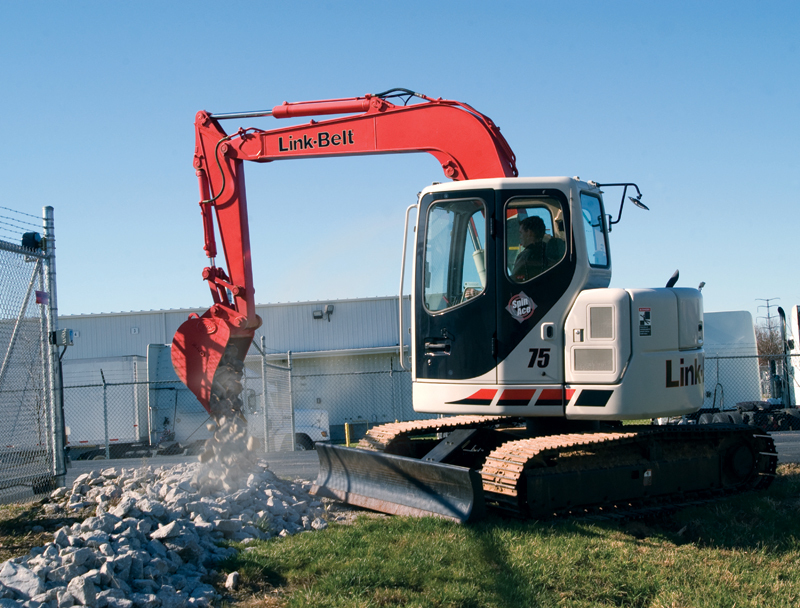 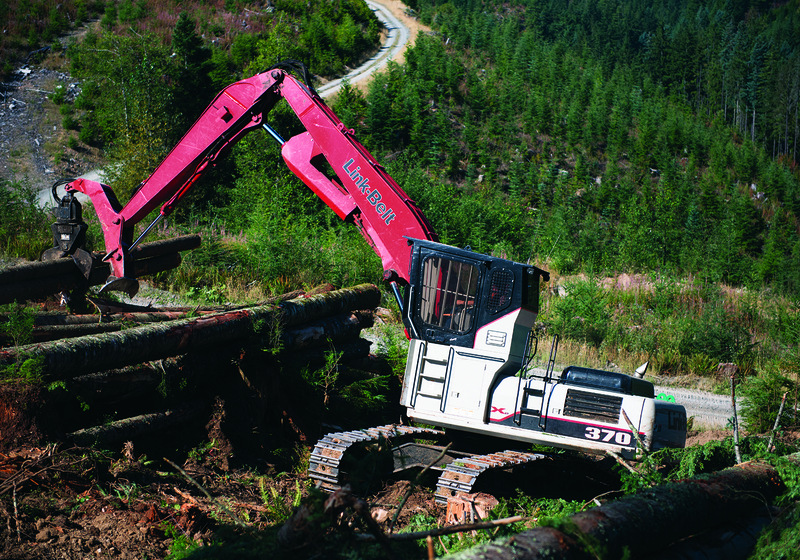 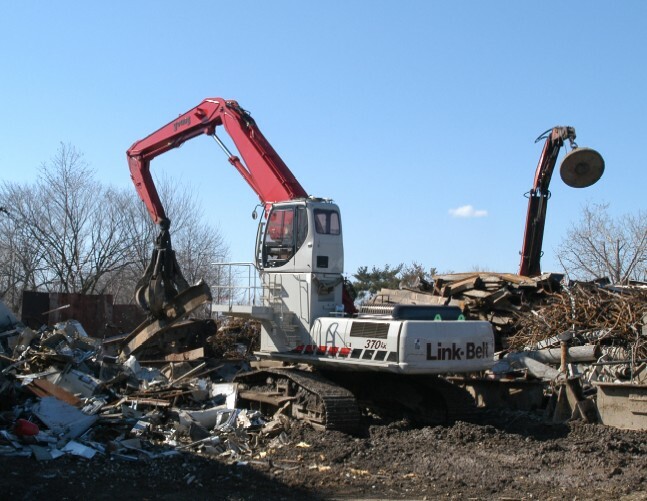 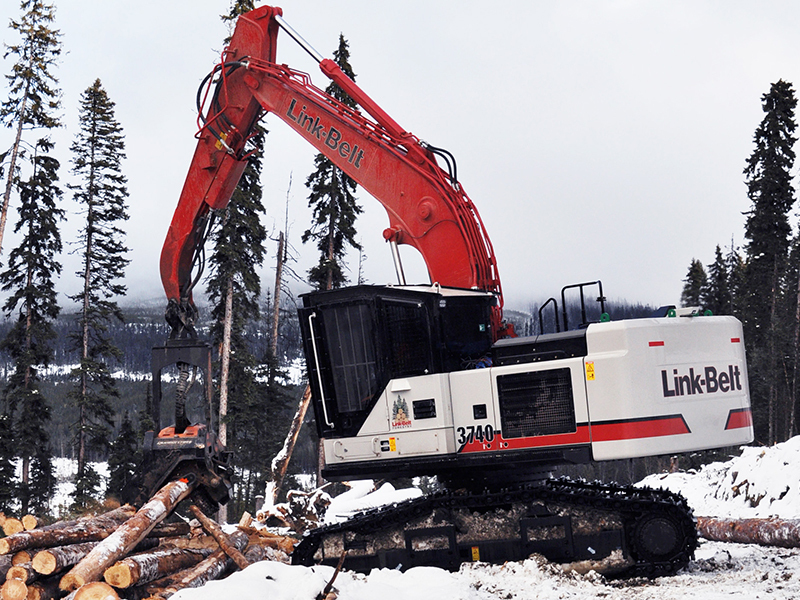 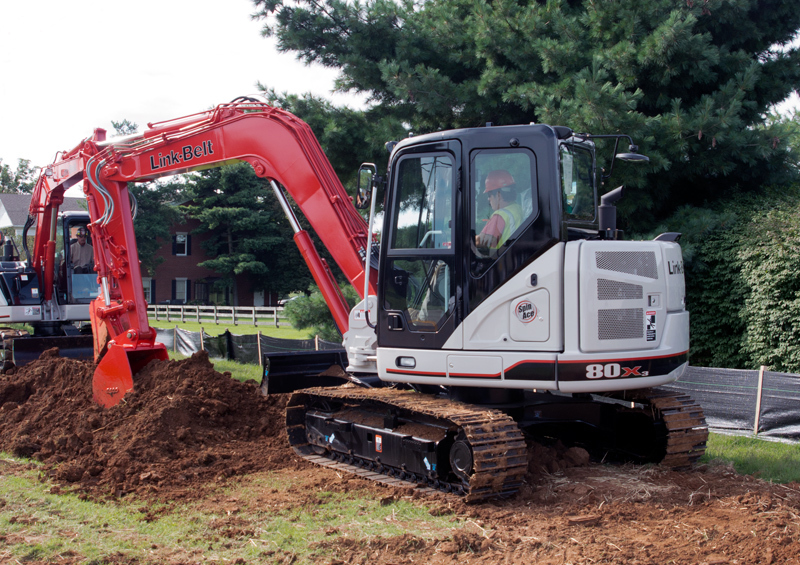 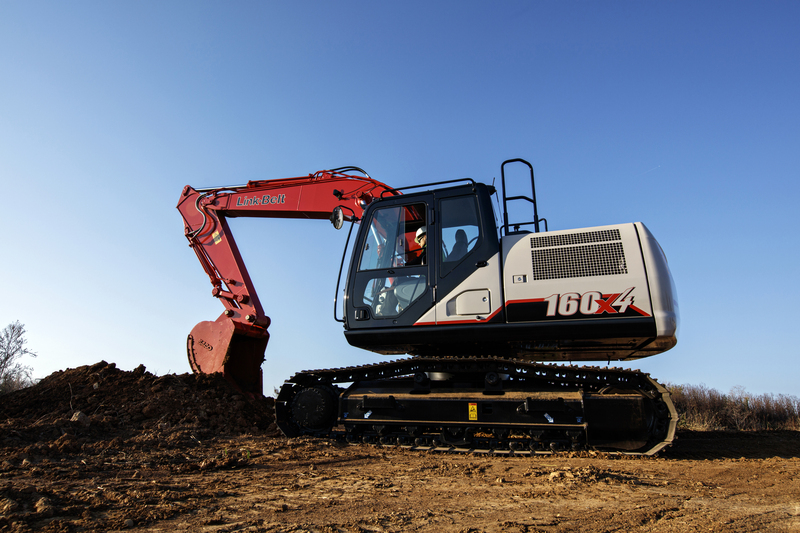 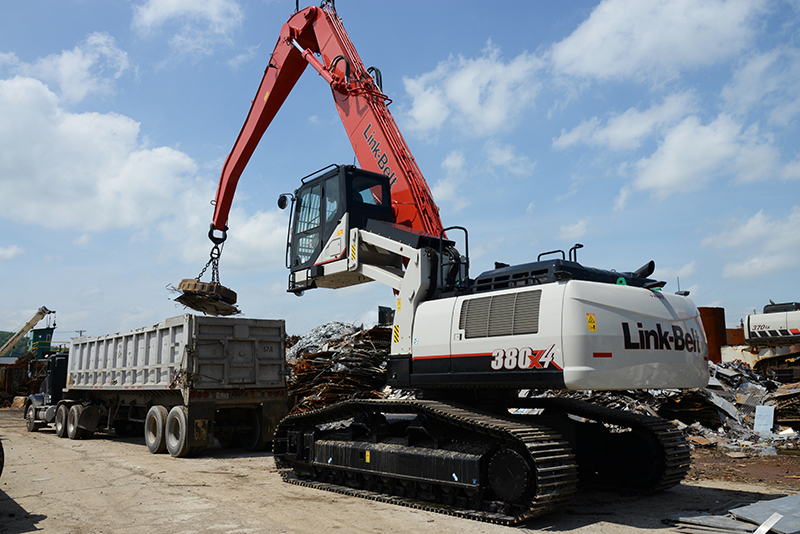 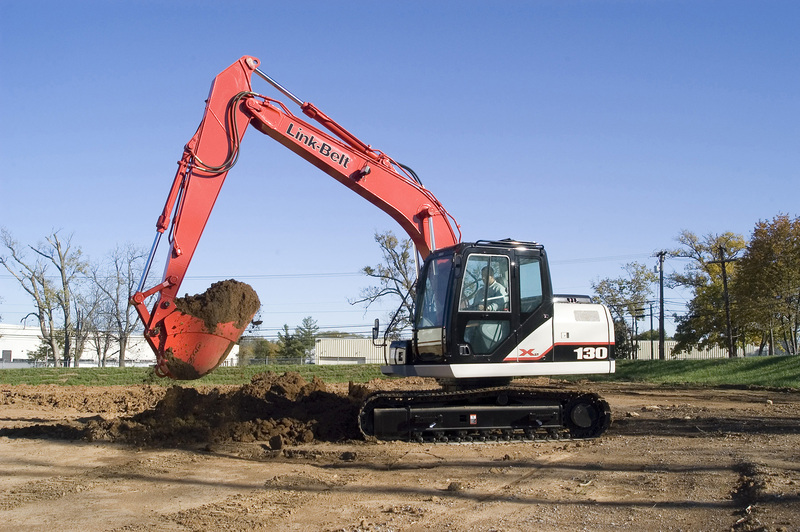 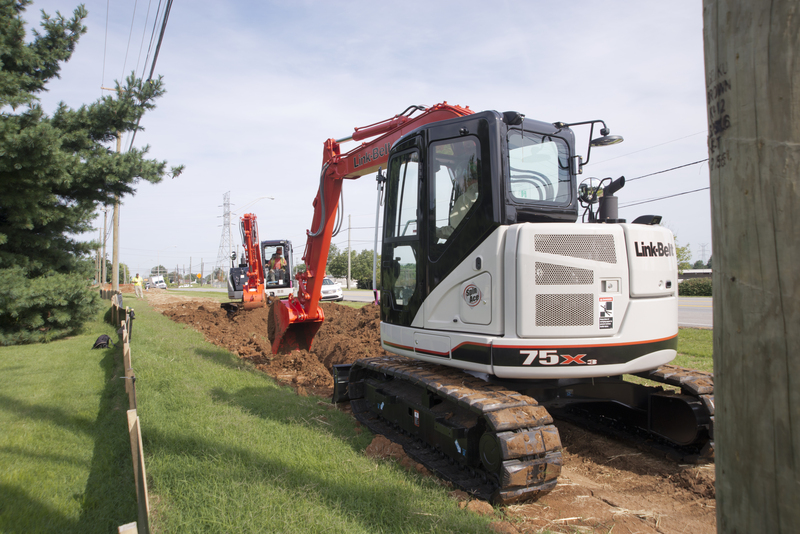 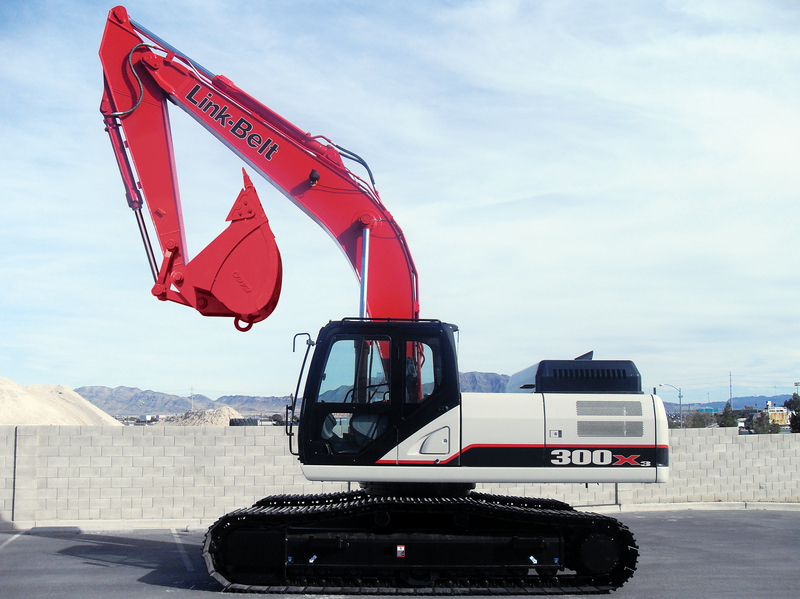 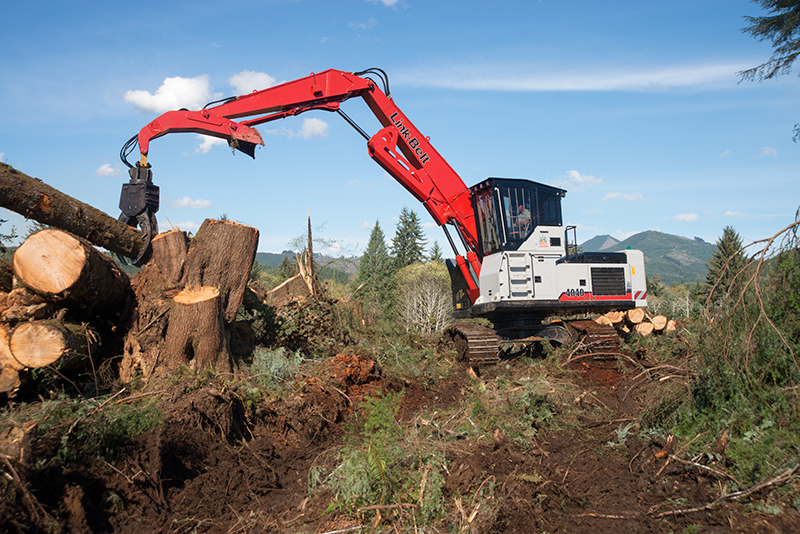 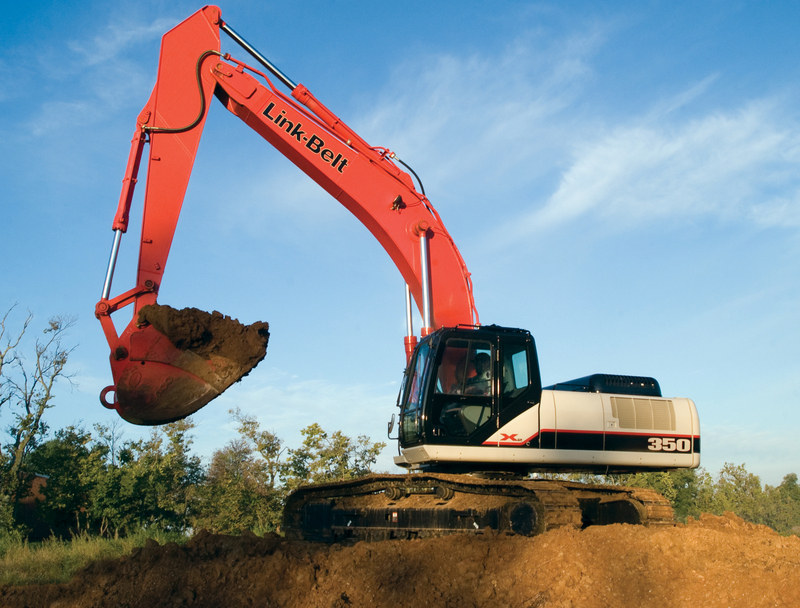 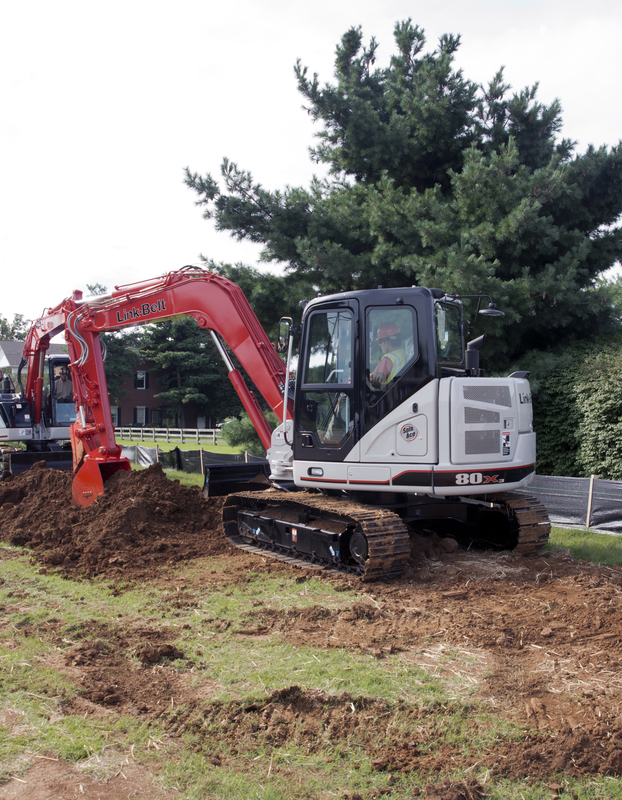 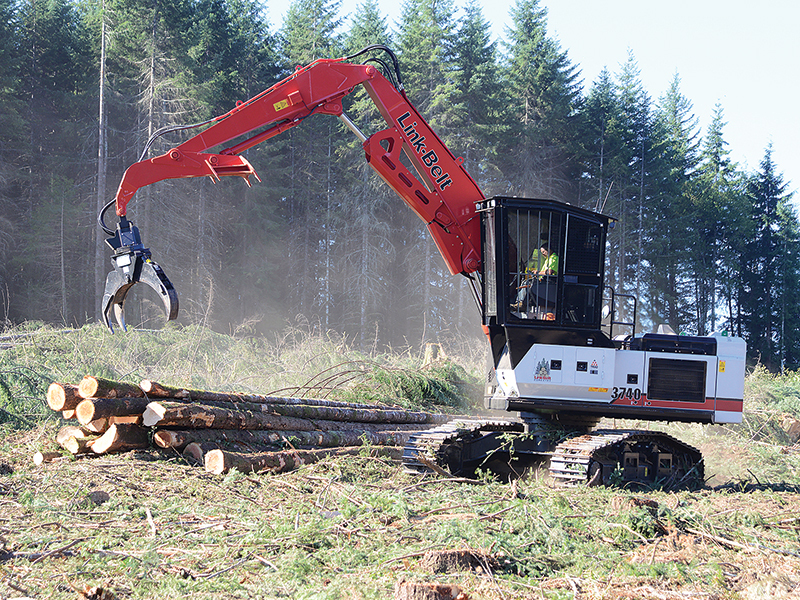 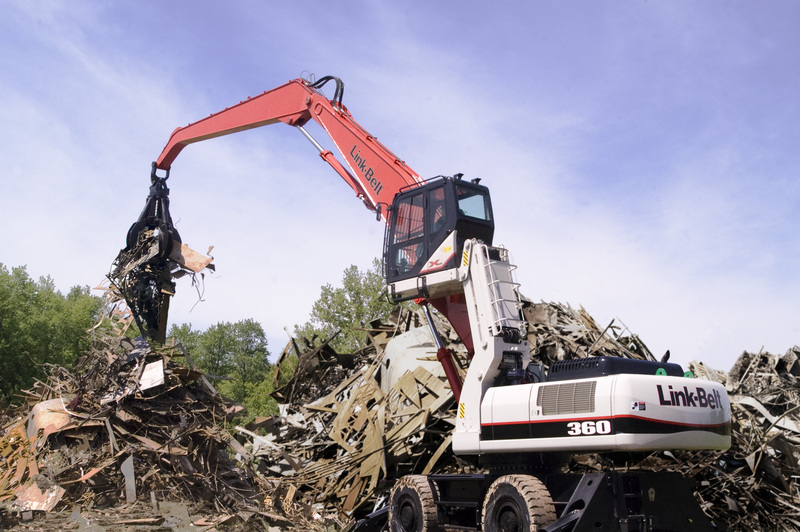 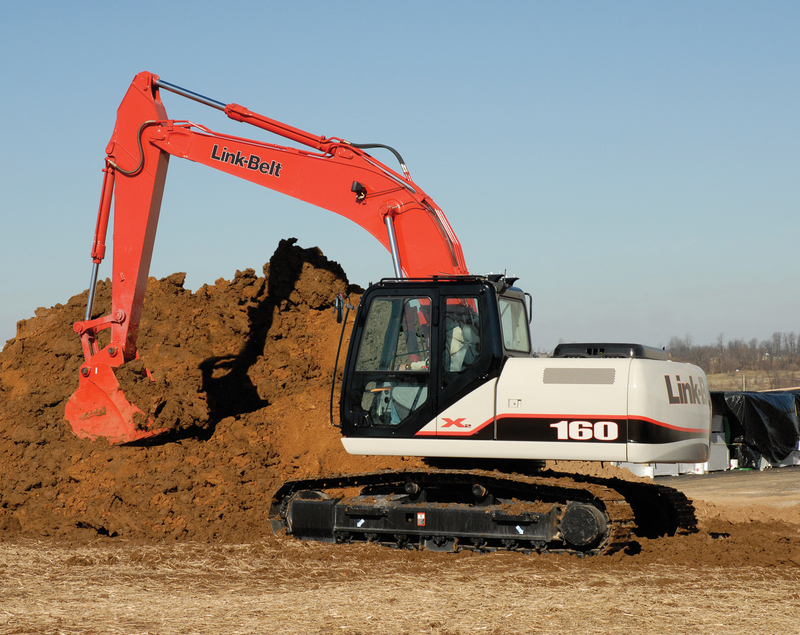 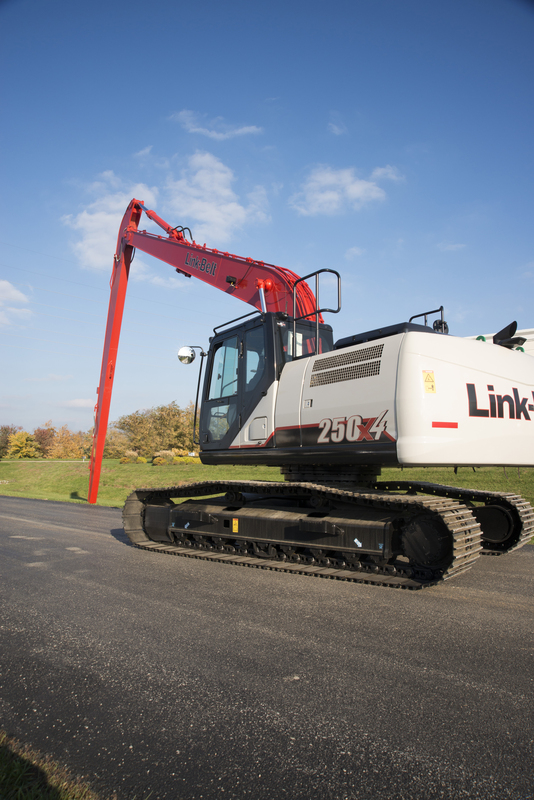 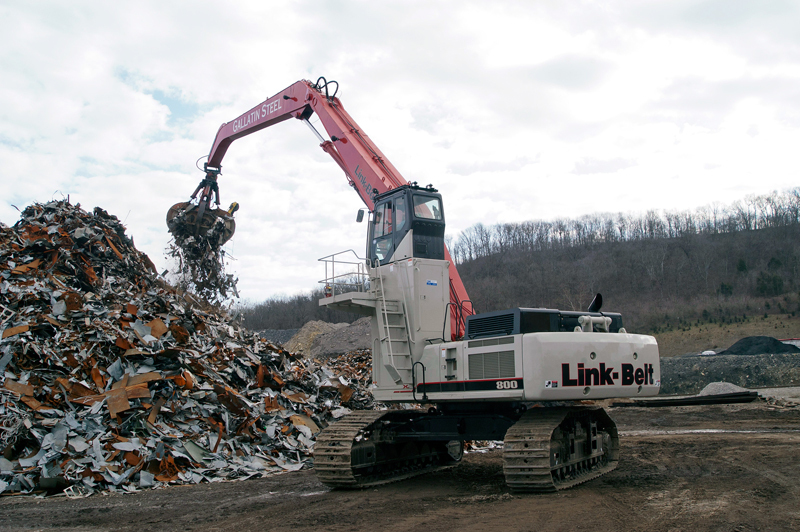 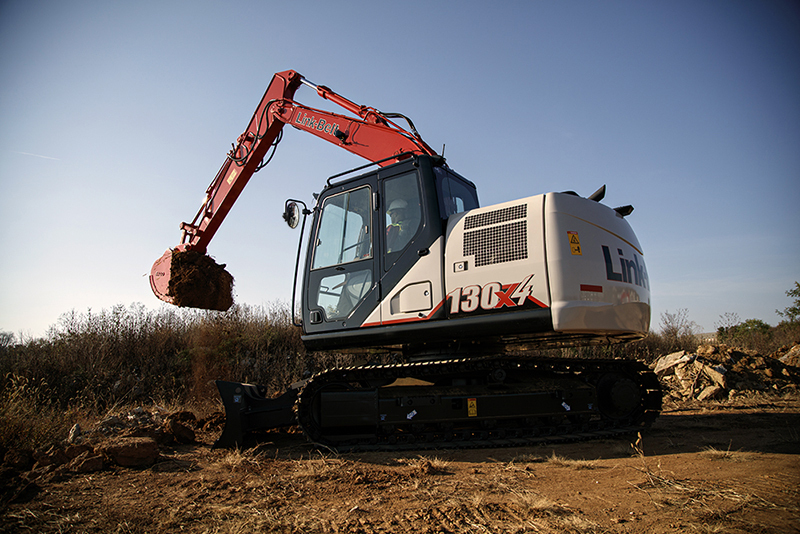 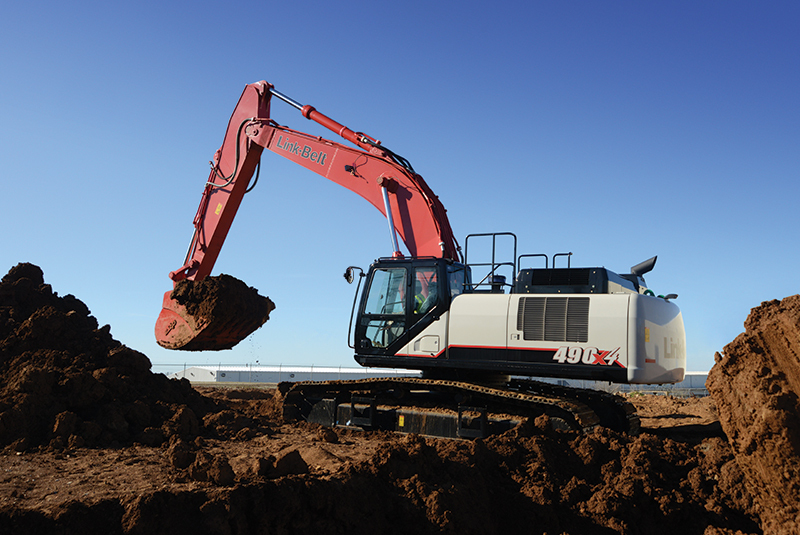 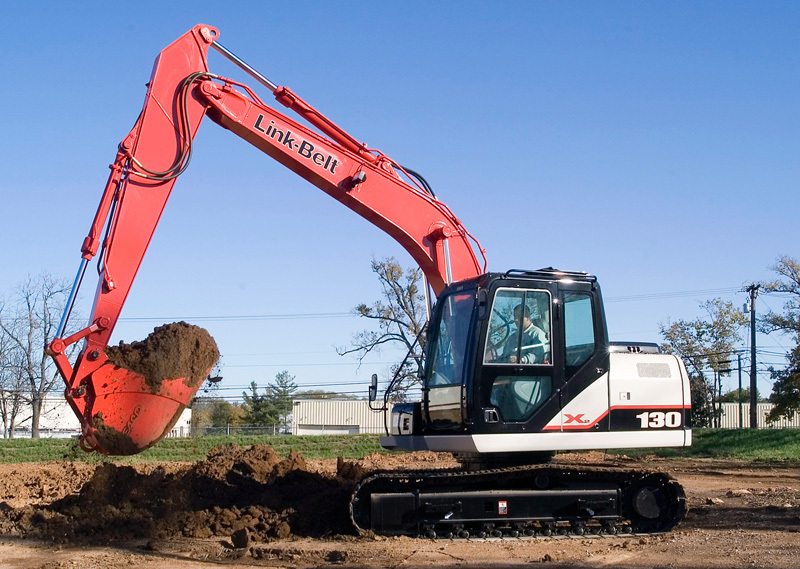 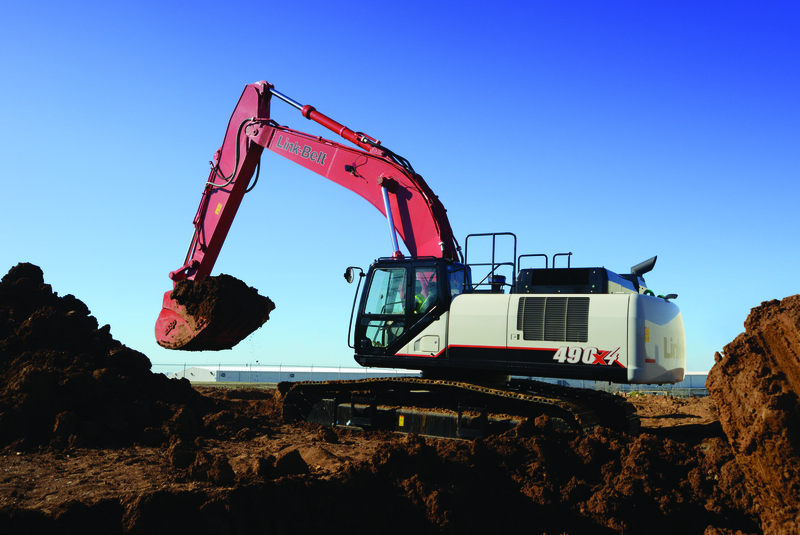 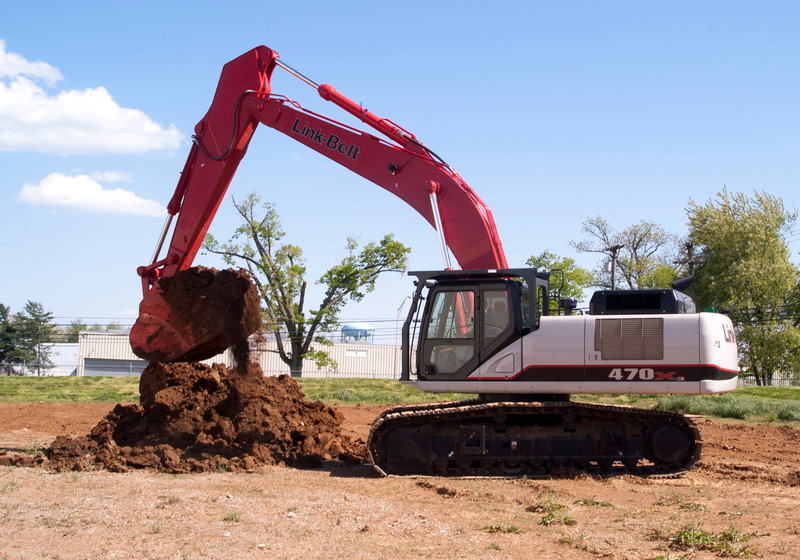 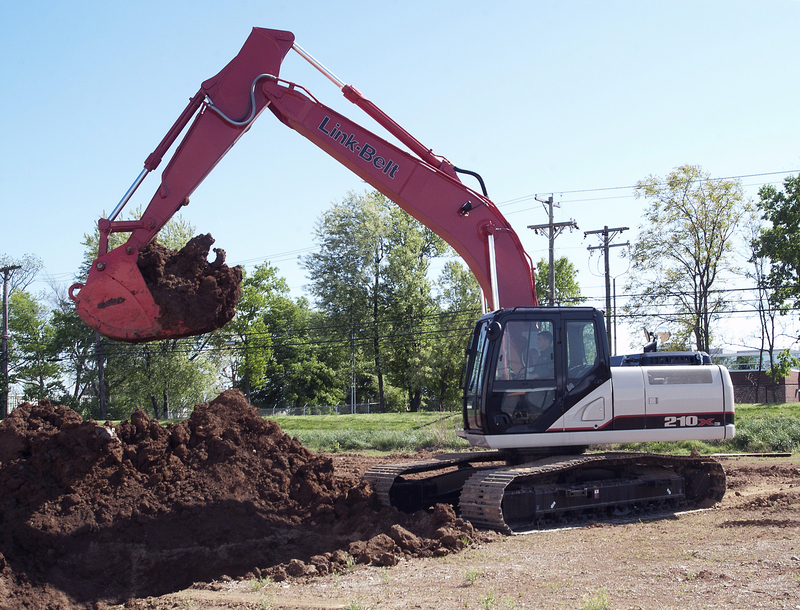 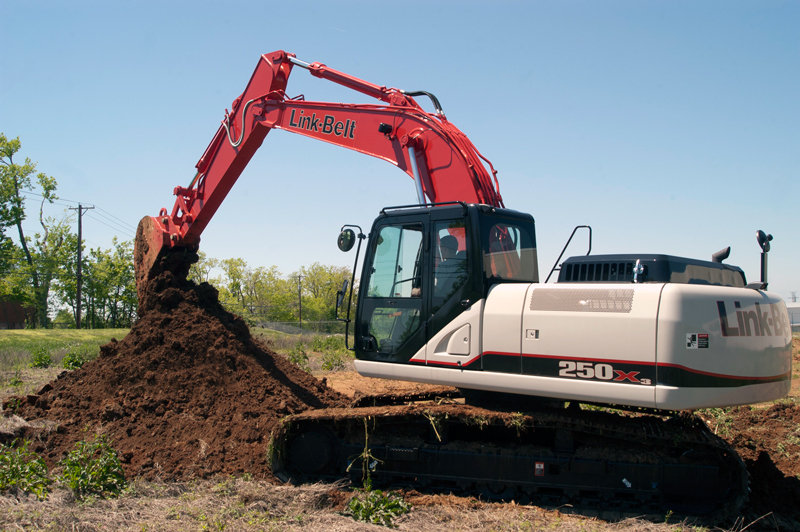 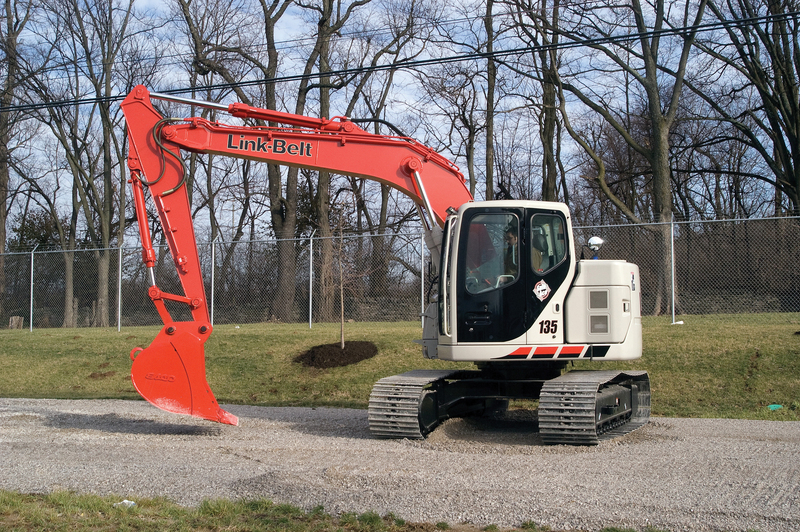 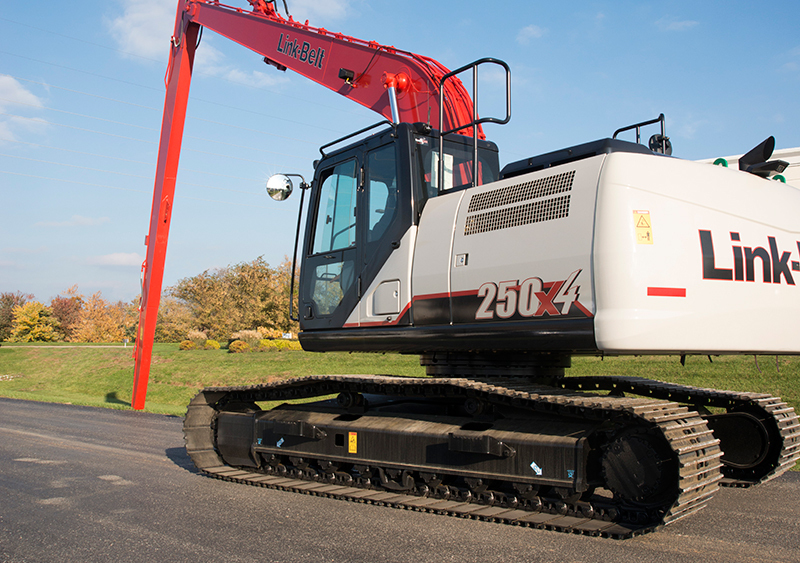 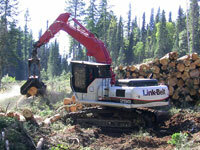 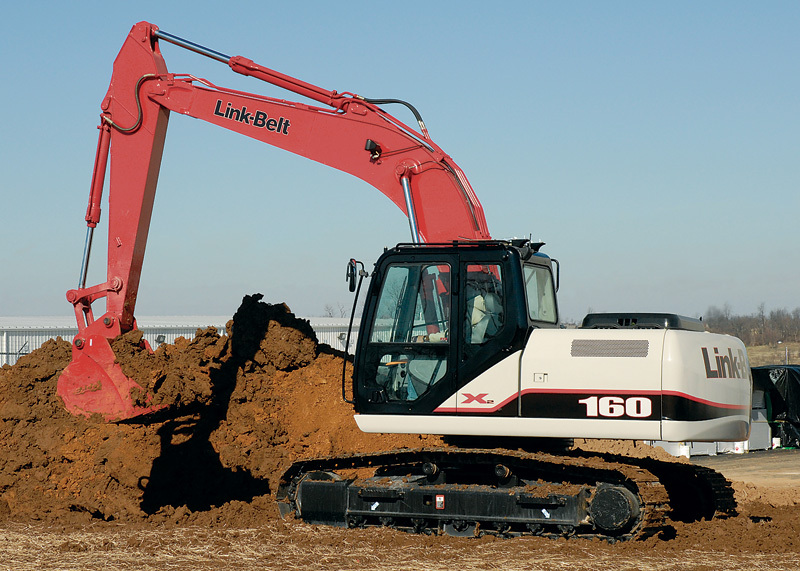 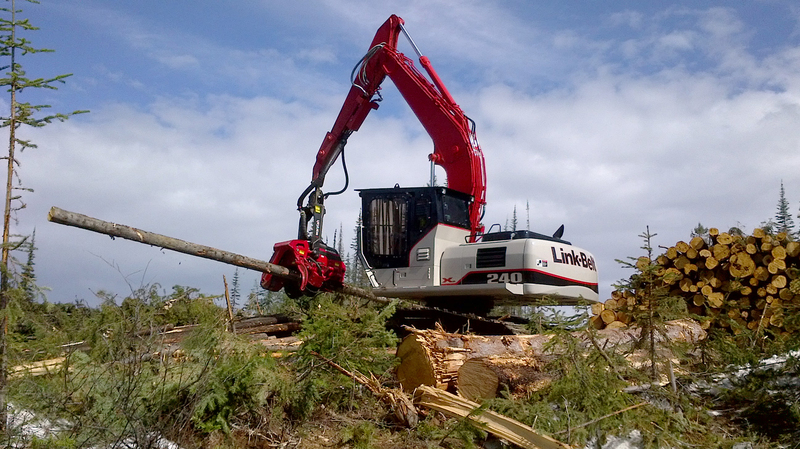 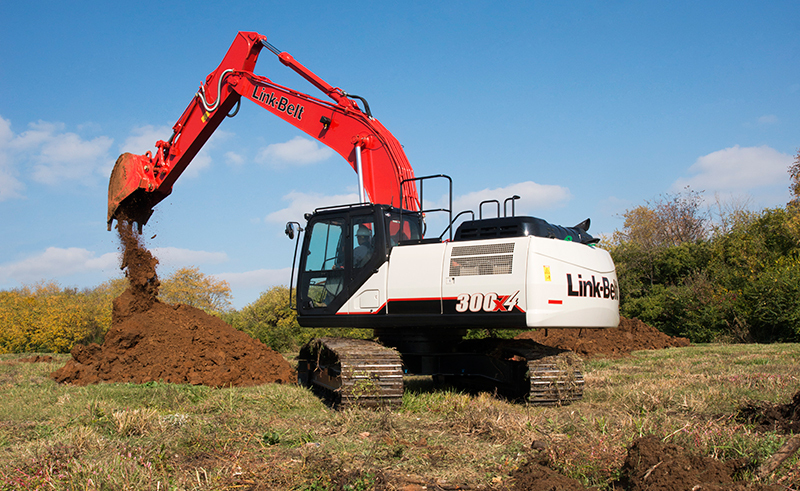 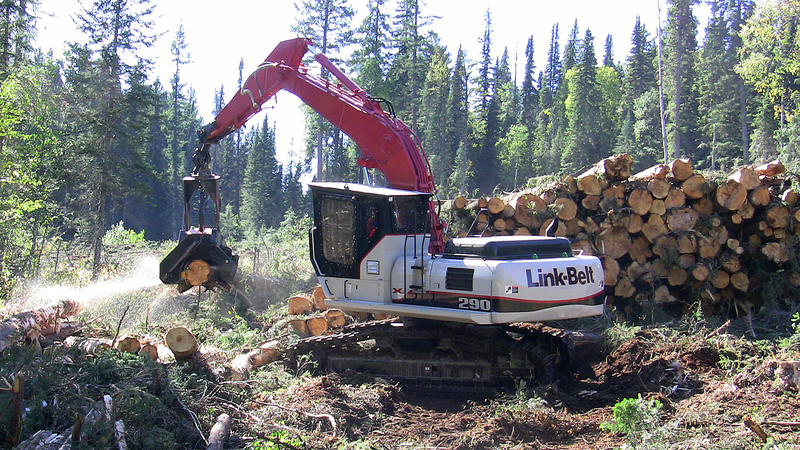 Several digital images of Link-Belt Earthmoving, Forestry and Material Handling Equipment are available for use in the construction industry trade publications. 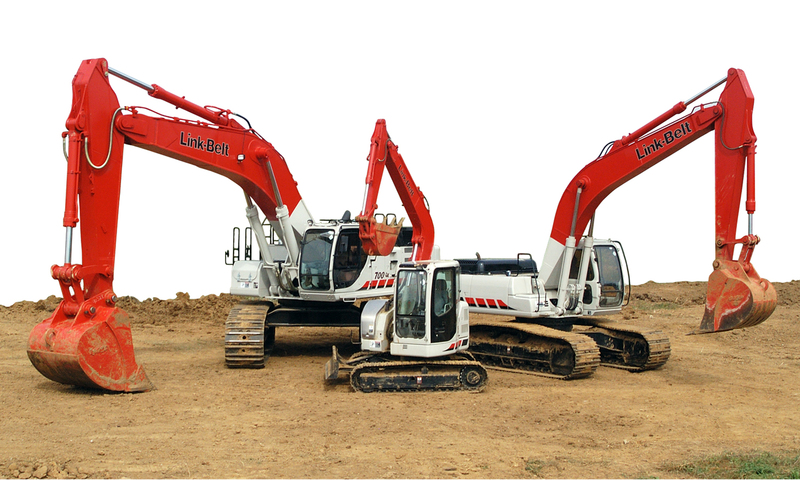 These images are all copyrighted by LBX Company and may only be used by professional journalists to illustrate articles about our products. 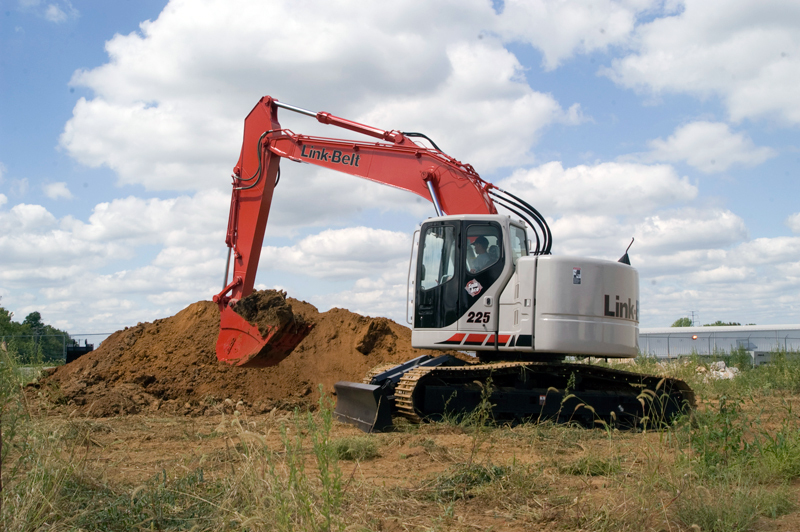 These images can be downloaded as high quality TIFF or JPEG files. 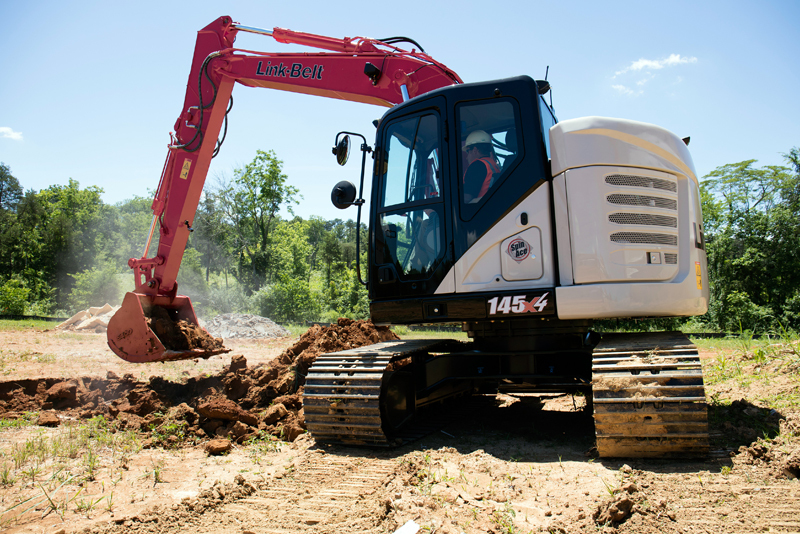 If you are unable to download the images and need images sent on disk, or if you need images not shown below, please call the Marketing Communications Department at (859) 245-3927 for assistance. 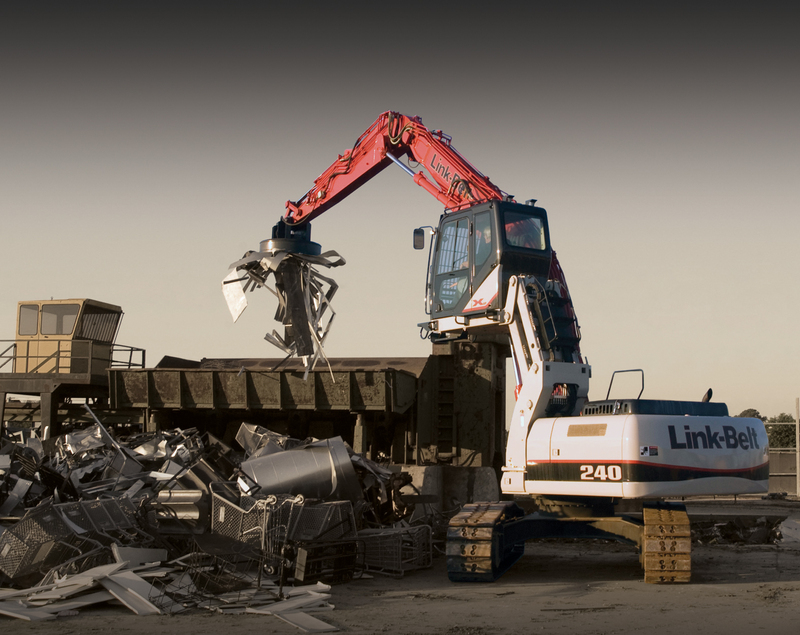 To magnify images, click on the image for a larger low-res view. To download high res image (PC Users), right-click on the DOWNLOAD link and select "Save Target As".